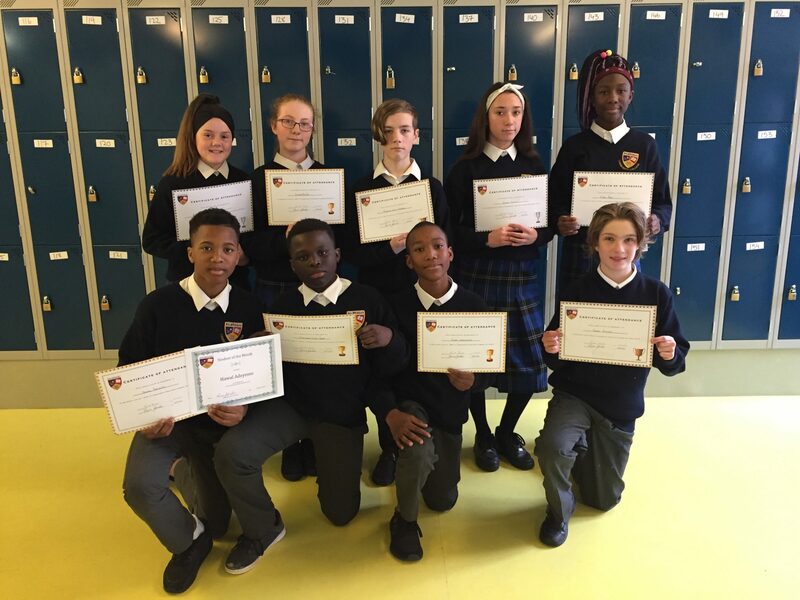 A big congratulations to our first year students who received attendance awards before mid term break. Well done to all. Looking forward to another successful term of great attendance & punctuality!! Also a big congratulations to the four students selected by their tutors for consistent hard work & effort, participation and a positive role modelling to their fellow class mates.